To discuss a project, or request a quote please Tel/Fax: 015395 66979 or email us. 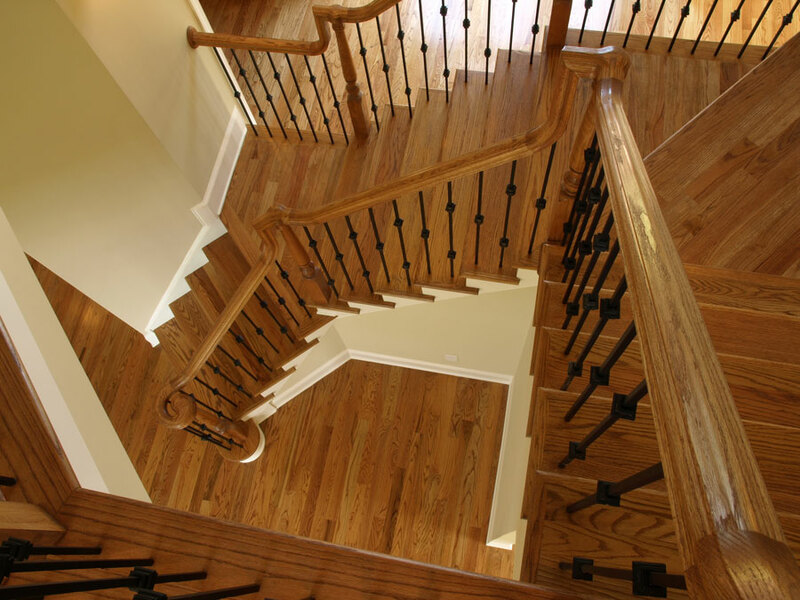 The staircase is one of the most important functional features of your home, it is often the first item on view when entering, so it important to choose the correct materials and construction methods. This is where Joinery Northwest can help you not only create a stunning visual impact, be easy to use and suit the style and feel of its existing location. 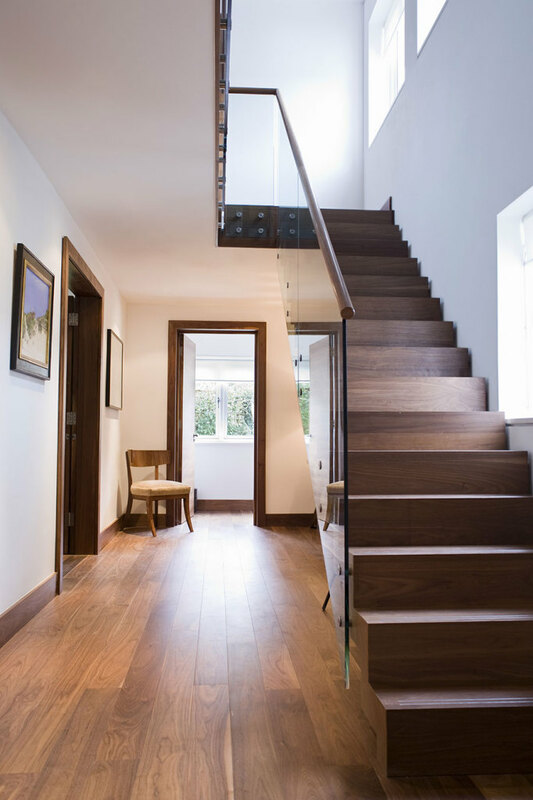 With years of experience in manufacturing all types of staircase, from domestic standard flights to bespoke contemporary stairs, a commitment to quality and an eye for detail, we are now recognised as a specialist supplier. 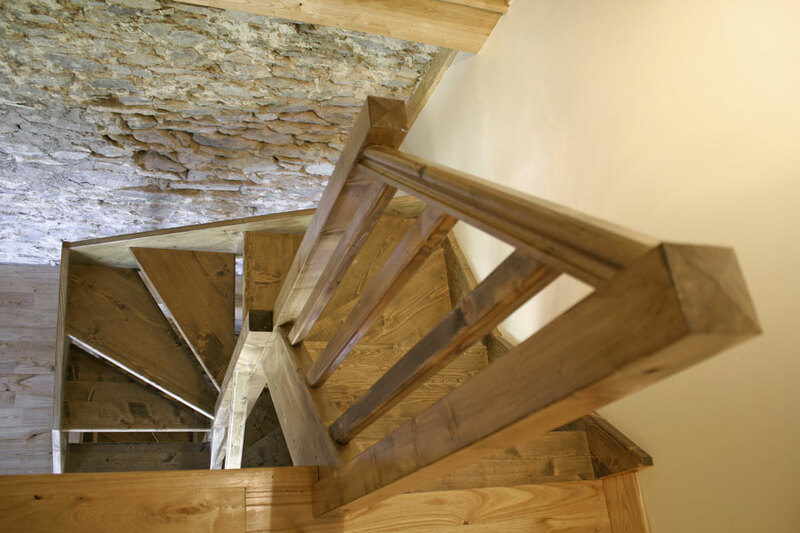 We produce made-to-measure staircases such as Cut and Bracket, Dog-leg, Open Tread and Winder, constructed from a variety of woods including pine, oak, cherry, beech, ash and sapele. 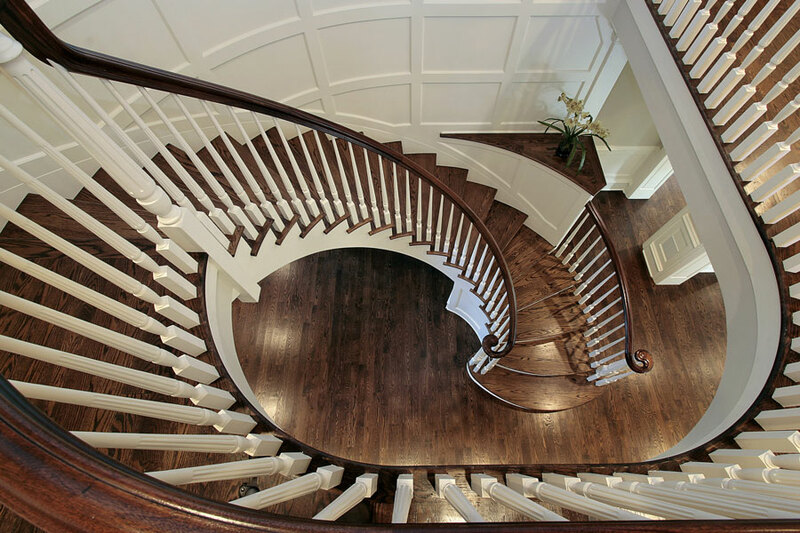 Joinery Northwest uses up to the minute technology to produce these different types of staircases at the most competitive prices. Equipped with CNC machinery, which is used for millimetre accuracy with some of the finer details created by hand, means that you can rely on us to create a ‘wow factor’ Staircase.